Quote of the Day: Airplane! 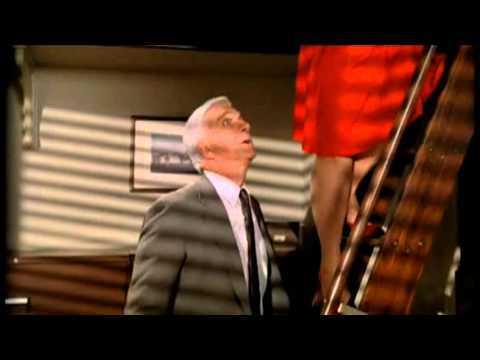 Mayor: Drebin, I don’t want anymore trouble like you had last year on the South Side. Understand? That’s my policy. Frank: Yes. Well, when I see 5 weirdos dressed in togas stabbing a guy in the middle of the park in full view of 100 people, I shoot the bastards. That’s *my* policy. Mayor: That was a Shakespeare-In-The-Park production of “Julius Caesar”, you moron! You killed 5 actors! Good ones.